Welcome back to today’s review of Lipsense products. Now, I can only assume you are all sitting, looking at your screen wondering; Brittanie, what the hell are lipsense products? Well my friends you have been greatly missing out and I am here to help! I have no idea how I have not already raved about these products in my blogs already as they are beyond amazing and definitely one of my all time favourites. Ladies, let me ask you this; have you ever put on your makeup for a night out or even for a night in and lastly put your lipstick on just to realise you were about to eat? We all know that feeling when we have to reapply our lipstick after its smudged off all over our food. Well what if I told you there was a product out there that didn’t smudge? That didn’t rub off, didn’t even get on your teeth? Surely you think I’m lying by now? I’m not, I swear. 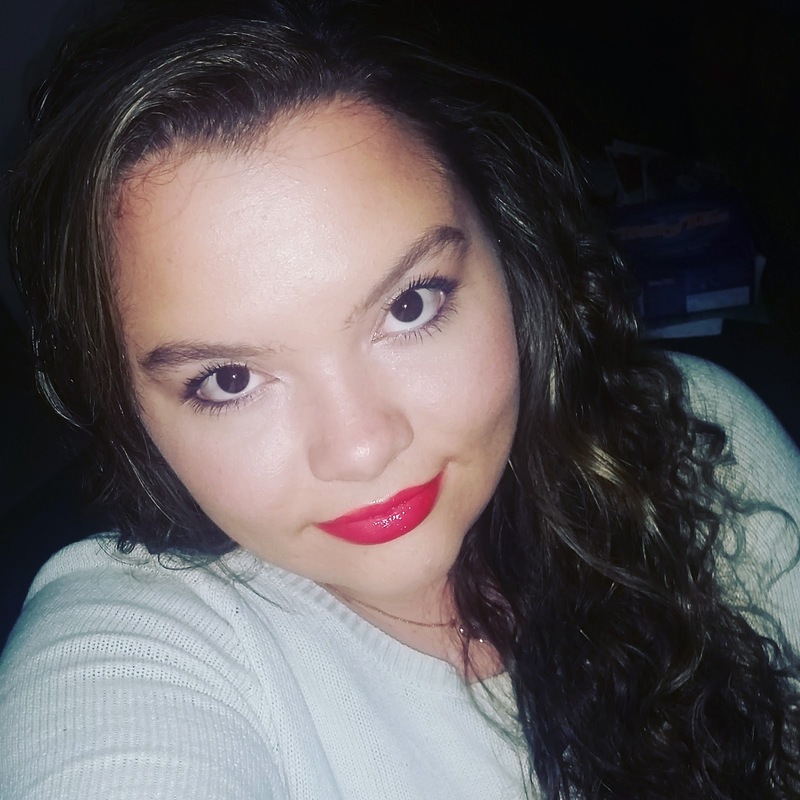 About 10 months ago I found Luscious Beauty Online on facebook and was instantly amazed with the quality of lipsense. 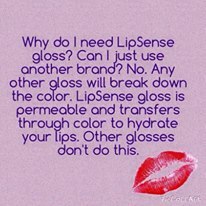 I could best describe lipsense as a stain but its much much more than that! It uses 3 coats of the same or different colours with a gloss overcoat to create some stunning lip colours! When I first messaged the girls on facebook I must have driven them nuts with all my question; how does it stay on? Is it animal cruelty free? How long does it last? How much does it cost etc. However they were amazing, absolute gems, answering every single question without fault, giving me every detail I desired. By the end of my incessant questioning I was ready to buy, however I didn’t have the money at that point so I entered one of their many competitions and was lucky enough to win and received a colour, gloss and ooops remover collection valued at $66AUD. From there it didn’t stop, I saved my pennies and eventually bought myself two more glosses and three more colours for myself for my birthday – I don’t generally spend that much money in one hit. 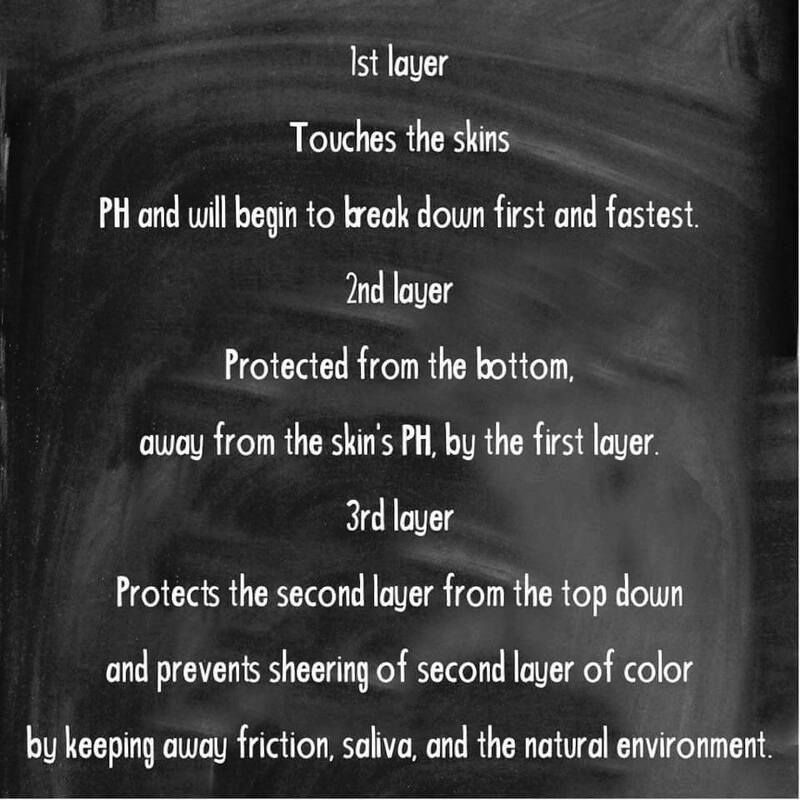 To answer a few of my question I through around up there, it does not get tested on animals but on the CEO herself, it stays on because of the three layer technique as pictured above, it can last up to 18hrs and for the cost, I will reveal that one in a second. 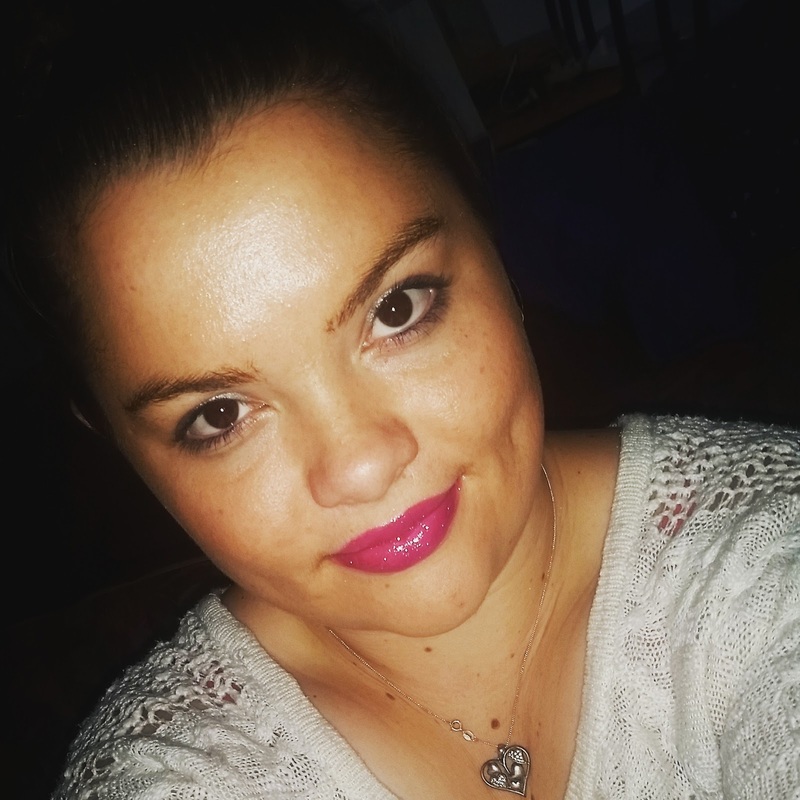 They have wonderfully categorised the lipsense colours on the website into three different skin tones, colours for neutral, yellow and blue so that you can choose a colour matched to your skin tone. If you are unsure of what skin tone you are you can always do what I did and ask the wonderful ladies behind the facebook page if they can tell you what tone you are by sending them a picture of your naked face. Honestly they the nicest people I have ever had the pleasure of speaking with! I could not recommend them highly enough! Now let’s talk price. Yes these products are pricey but once you try them you will realise why; they are unbelievably perfect. They are the only product I have found that won’t budge when put it on your lips. Okay, I hear you asking, So how does it come off? Well that’s what the ooops remover is for. A little bit of the remover, a little bit of warm water and voila it’s off. Essentially I would recommend purchasing the collection for $66AUD that way you have the base colour, gloss and remover and from there I’m sure you will add to your collection! Colours alone stand at $34AUD and glosses at $26AUD. At the moment I am quite sure the company I buy from only ship within Australia but also have distributors in America and Canada for customers over there. I was, at one stage considering being a distributor for this amazing company so if you think you would purchase some of these items let me know in the comments and I will definitely consider becoming a distributor! I honestly could rave on about this product for hours but I think I’ll stop it there before the boredom sets in. If you have any questions at all about things I may have forgotten to cover by all means leave me a comment. If you would consider buying from me if I became a distributor let me know in the comments also. Thankyou so much guys for tuning in today!